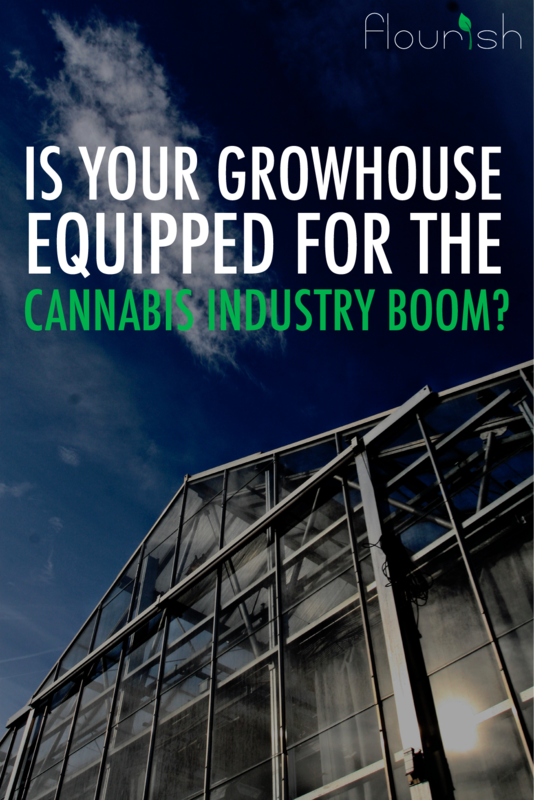 Still trying to decide which cannabis conferences to go to this fall? 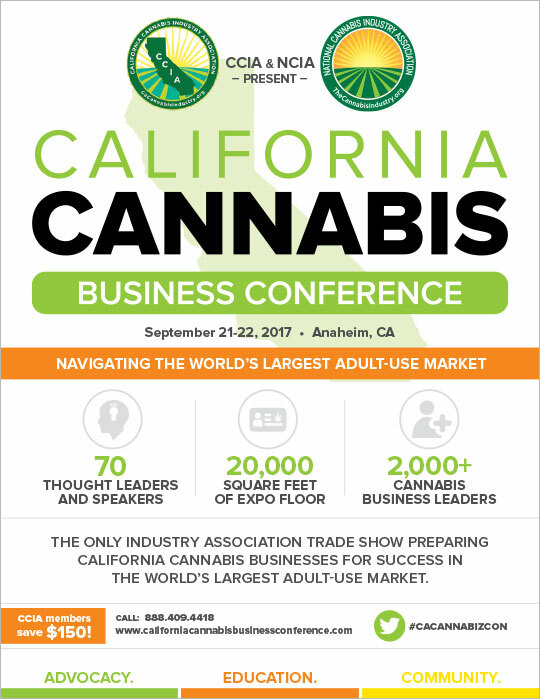 You need to head to the NCIA and CCIA California Cannabis Business Conference in Anaheim, California! Here are a few reasons why you really have to get to Anaheim on September 21 and 22.